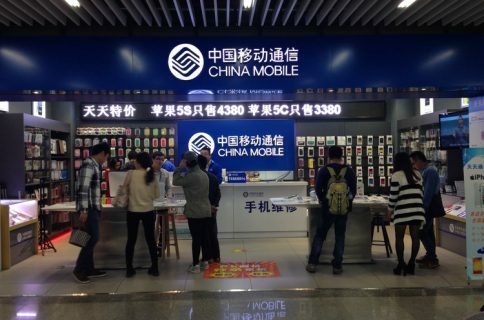 Chinese web site EMSOne on Friday (machine-translated via Google Translate) cited Barclays Capital analyst who claimed a “cheap edition” of the iPhone as well as the iPhone 5S are both up for an introduction later this year. The August 2013 launch would seemingly contradict both Piper Jaffray, which called for a September iPhone mini launch, and yesterday’s story by the Japanese blog Macotakara that claimed knowledge of a 2014 introduction. 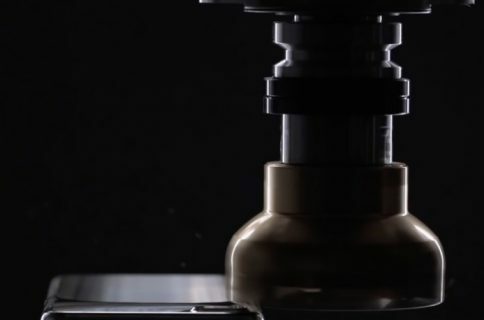 Analysts previously reported the iPhone 5S manufacturing would start this month so Apple could start selling the device in time for the summer. According to Barclays, both the inexpensive iPhone model and the iPhone 5S will be built this year by Apple’s favorite contract manufacturer, Foxconn, as well as Pegatron. While the iPhone 5S will be a world phone, the budget iPhone will not, claims the report. Instead, Barclays claims, the iPhone mini will only support the frequency division duplex (FDD) flavor of LTE. That’s a rather surprising prediction to make given the inexpensive iPhone should become Apple’s response to a plethora of inexpensive handsets that have become all the rage in emerging markets like Brazil, India and China. 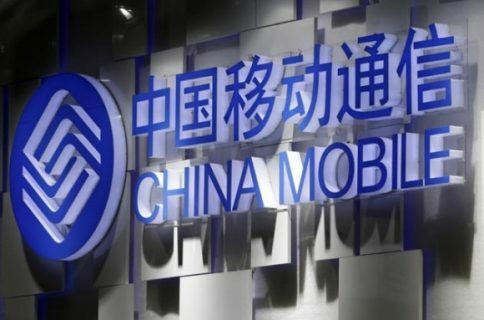 China Mobile, the world’s leading wireless carrier with more than 700 million subscribers, uses time division duplexing (TDD). 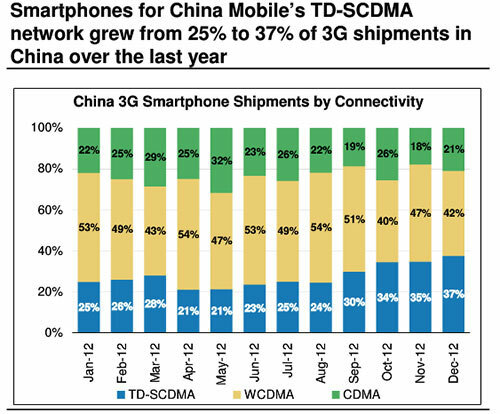 Maybe the less-pricey iPhone will only work on China Mobile’s 3G network? Be that as it may, Qualcomm last month announced a new wireless chip that makes so-called world devices possible with support for 40 different bands, including all existing LTE networks. Rumor mills are adamant that the budget iPhone, basically a $330 off-contract iPhone, has a polycarbonate body akin to what Apple used for the discontinued white plastic MacBook models. As for the iPhone 5S, it should re-use the two-tone Unibody aluminum design of the current iPhone 5 while improving upon specs with a larger 4.5-inch display, a speedier A7 CPU/GPU and an all-new 13-megapixel camera. 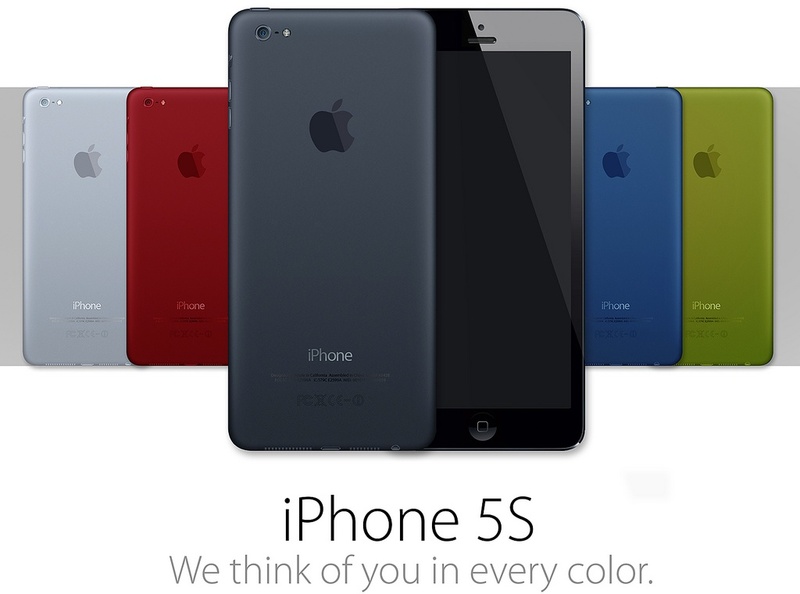 Also cool: the iPhone 5S could be provided in a bunch of different colors. The AnoStyle color mods for the iPhone 5.
iPods come in colors so this could be nothing, though “the world’s finest electronic devices” has the iPhone written all over it. Maybe – just maybe – Apple is indeed looking to colorize the iPhone 5S? Apple looking into manufacturing iPhones in U.S.